The undisputed Monday night champion in Victoria! DJ's Jay & Levi spinning all your favourite pre-millinium classics. Just like the name says! It's ALL VIDEOS! Request anything! No I'm serious, Anything. Like Maverick and Goose. Only better. Bringing back the video. One video at a time. Videos. They're great. Come watch some. Andrew on wax for an end of summer bash! It's really really fun ok.
End of Summer Comedy Jam! Lots of Rad Bands playing Rad Music. DJ Low bringing that real hiphop. 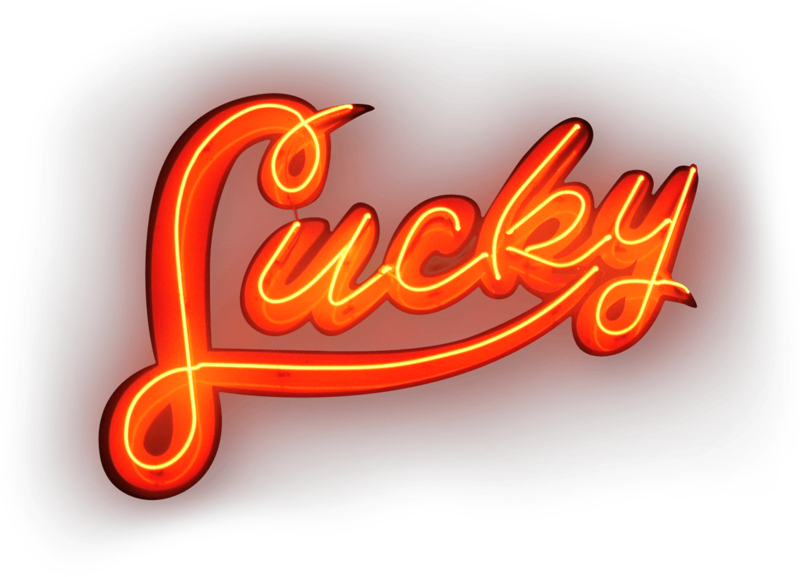 Everything happens at Lucky Bar! Live music of every genre, DJ based club nights, weeklies & one-offs, Lucky plays host to just about every type of event there is. From Pop, Rock, House/Electro/Techno, Punk, Metal, Hip-Hop, Experimental, Folk & Jazz music to Live Theatre, Variety Shows & Film Screenings.